More projects are proving Passive House is achievable for large urban buildings and providing lessons for a low-energy, resilient future. 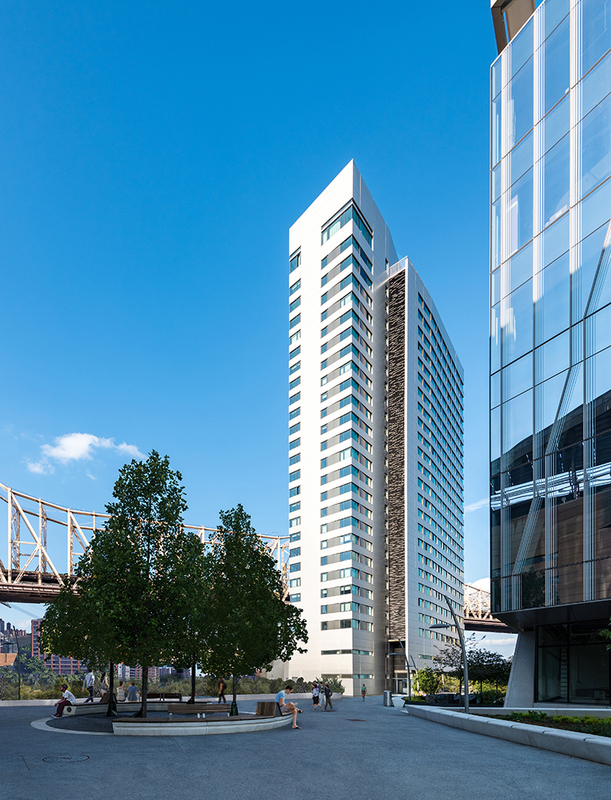 "The House at Cornell Tech" is a 26-story, 270-foot-tall building in New York City, designed by Handel Architects. It is the world’s first high-rise residential building to earn Passive House certification. “Think in terms of being evolutionary, not revolutionary,” says Mike Steffen, AIA, director of innovation at Walsh Construction. He’s learned that when it comes to building high-performance projects, the best strategy is to focus on fundamental principles rather than trying to reinvent the wheel. This is one reason why the Passive House approach is attractive: it’s based on simple, straightforward principles of passive design, starting with a tight, well-insulated envelope and a compact form oriented for optimal solar gain. Although achieving Passive House performance may become trickier as the size or complexity of the building increases, a number of projects have demonstrated that, with a holistic approach and diligent attention to detail, it’s both doable and affordable. And the number of larger buildings pursuing Passive House design is growing. In recent years, more people in the building industry have recognized that the underlying principles of Passive House are not only intuitive and accessible but also highly effective. Since the Passive House Standard was first introduced in the early 1990s, thousands of projects around the world have used it to reduce heating and cooling demand by about 90% and their primary energy demand by about 75%. The vast majority are single-family homes and other small, low-rise buildings, but a growing number are large—including multifamily housing developments as well as mid-rise and high-rise residential and office towers. Passive House Arrives in North America: Could It Revolutionize the Way We Build?